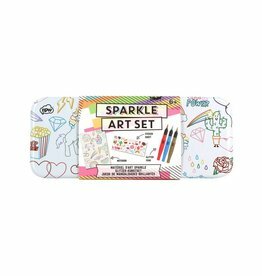 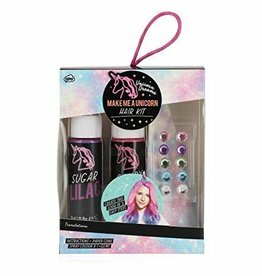 NPW - Grow Children's Boutique Ltd.
Watch creativity come to life with this gorgeous art set. 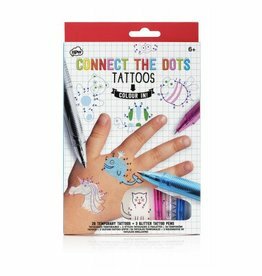 Get creative and be your very own tattoo artist. 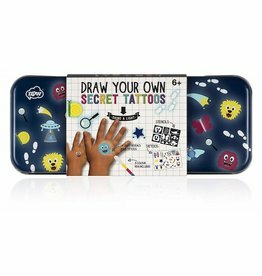 Have fun creating your own invisible tattoos. 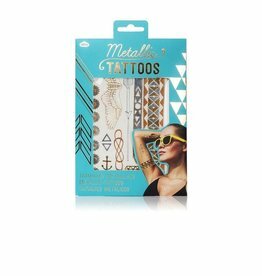 Look chic with these trendy metallic henna tattoos.